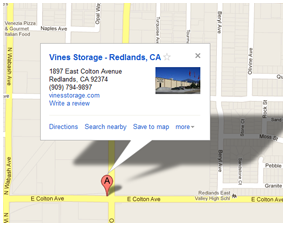 Your precious valuables and critical business records are in good hands at Vines Storage in Redlands CA. The question of “How safe are self-storage units?” varies dramatically from facility to facility. Vines Storage doesn’t depend on one type of deterrent or security mechanism; our storage professionals use layers of safeguards, so your personal and commercial property is safe no matter what! Are your belongings at risk? The FBI reports Americans lose an estimated $4.6 billion in property due to theft every year. A home burglary reportedly occurs every 15 seconds. Businesses are even more tempting to thieves, with a business being burglarized about every 10 seconds. 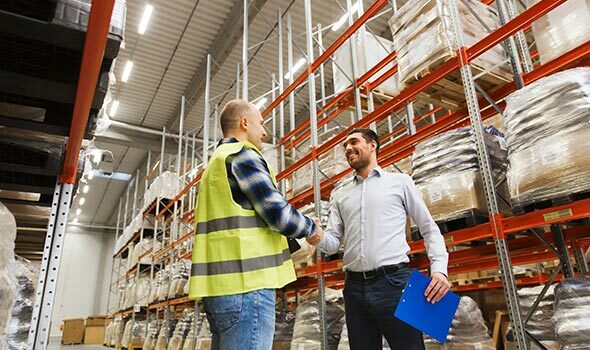 It’s easy to see why your store or office may be so attractive, considering the equipment, electronics, retail products, and cash that may be on hand. Theft of personal items can be particularly traumatic, because these may be heirloom antiques or household goods with sentimental value that transcends dollar amounts. These items may also be impossible to replace. By partnering with Vines Storage, you don’t have to worry about being the next victim. Rest easy; self storage to the rescue! Safety means a lot of different things. It accounts for threats from both vandals and thieves, and animal pests such as rodents and insects that damage or shorten the lifespan of your valuables. The Inland Empire’s climate may be a source of envy for our friends and family living in inclement parts of the country or world. But that’s not to say Mother Nature is a non-factor for those who want to store personal and commercial property in Redlands. 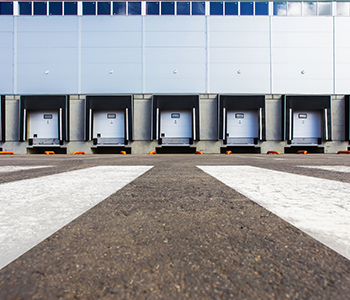 Swings in temperature and humidity alone can wreak havoc on your goods. Located in safe areas. Sites that are near major roadways are not only convenient for the renter or leaseholder, but also serve as deterrents to vandals and burglars. Fenced-in and access control. Consider the type of “fencing,” and its coverage. High cinderblock walls that are well-maintained and cover the entire facility are ideal. These physical barriers, again, serve as deterrents, but should not be the only deterrent or security mechanism in place. Another “safety feature” includes restricted access, such as a unique key code required of all clients to enter the facility. 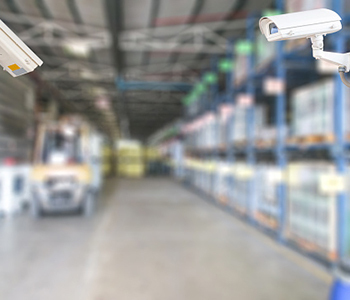 24/7 video surveillance and alarm systems. All video cameras and alarms should be in good working order. They should be placed throughout the facility including those nooks and crannies that may be easily overlooked by well-meaning individuals but make a good target for thieves due to their vulnerability. High-touch. Advanced technologies are a great complement for the human element. Trained security staff is among the best deterrents money can buy. You also can’t put a price tag on the peace of mind that comes with seeing a trusted face at the gate before and after you leave. On-staff professionals provide quick responses to any questions or concerns that may arise, and monitor for some of those other elements like pests that can cost you should they damage valuables. Proof of insurance is necessary. The safest facilities understand the unexpected can still arise. Storage professionals encourage you to review and understand your insurance policy. Don’t overlook inventorying or tracking the value of your items. Extra insurance may also be recommended. Vines Storage has all the security features mentioned above covered, as well as other unique amenities that distinguish us from facilities throughout the region. For example, because our indoor storage area was formerly an expansive warehouse, we offer higher ceilings than other sites. This means more storage per cubic foot than our competitors. The more space you have, the less the chance of losses or damage due to accidents. Our storage professionals are also happy to discuss any questions you may have about insurance or the facility with you. There is no substitute for visiting the facility and seeing some of these features in person. Call 909-389-6209 to schedule a tour. We look forward to hearing from you!